Nice, How or Where can I purchase this awesome song? I like it! It`s magic... :D Good job! 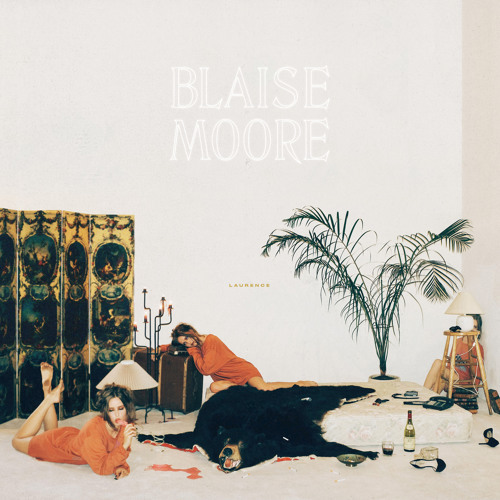 Blaise, this is magnificent, your voice is remarkable. This song has won you a new fan. @jeepz: did you find the EP? Where can I purchase this awesome song? Checkin the EP now - respect from Ottawa! Love this. Krupa the GOAT. this is dope nice work! !